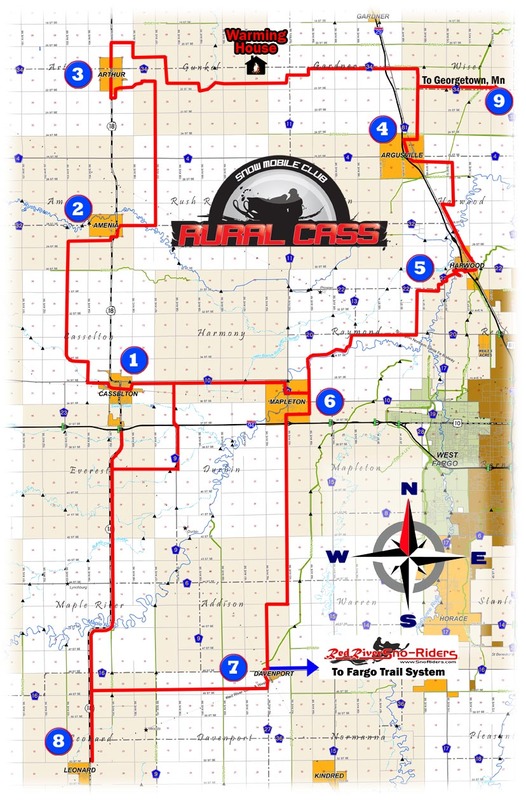 2018 trail map, including some updates from the previous version. Yes, you can legally ditch ride. You just need to obey traffic rules and speed limits for the road that you are in the ditch of.